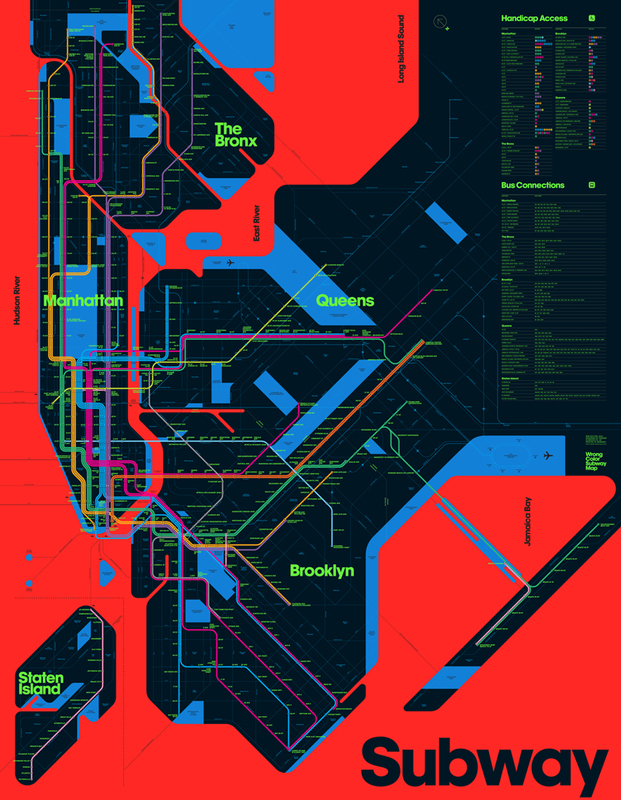 In the world of public transit, there are few things more iconic than the MTA subway map. 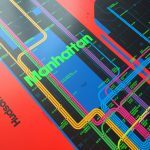 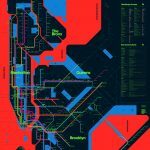 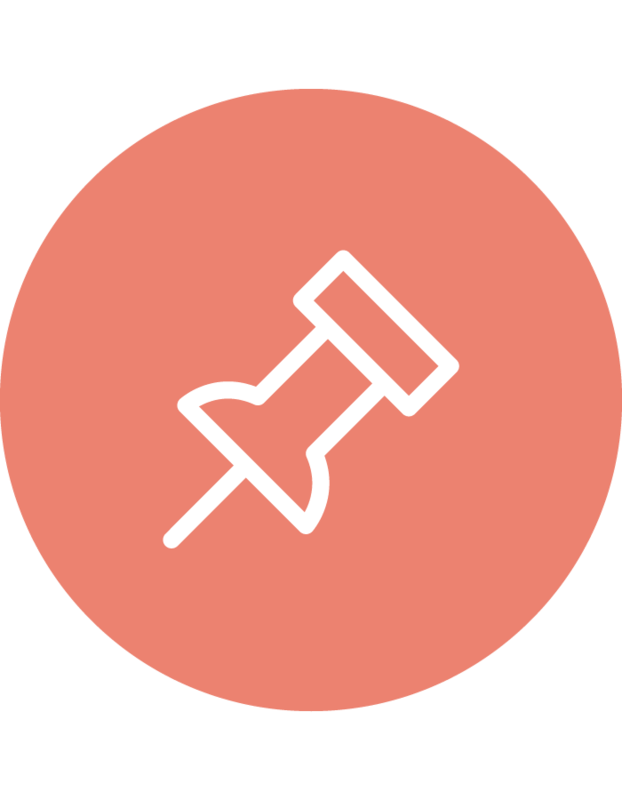 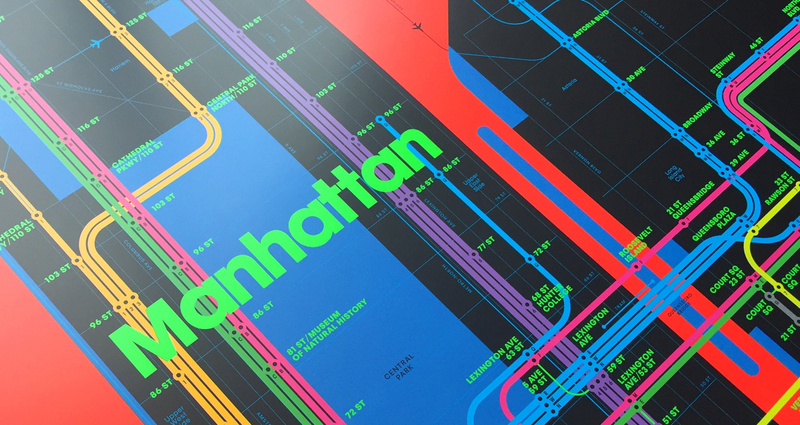 This New York staple has gone through more iterations than the subway itself — and of course design aficionados hold in high regard the versions created by the late great ADC Hall of Fame laureate Massimo Vignelli. 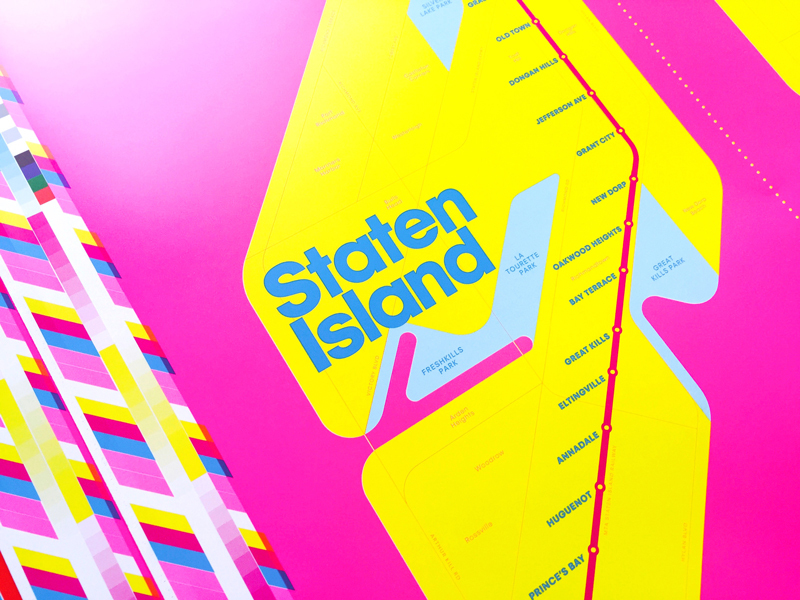 Brooklyn-based designer and ADC Young Guns 8 winner Stefanie Weigler has also dabbled in creating more artistic versions of the map, designing a single-color version alongside creative partner a Young Guns 4 winner David Heasty in 2010 that was deliberately both aesthetically pleasing and difficult to read. 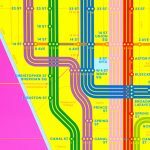 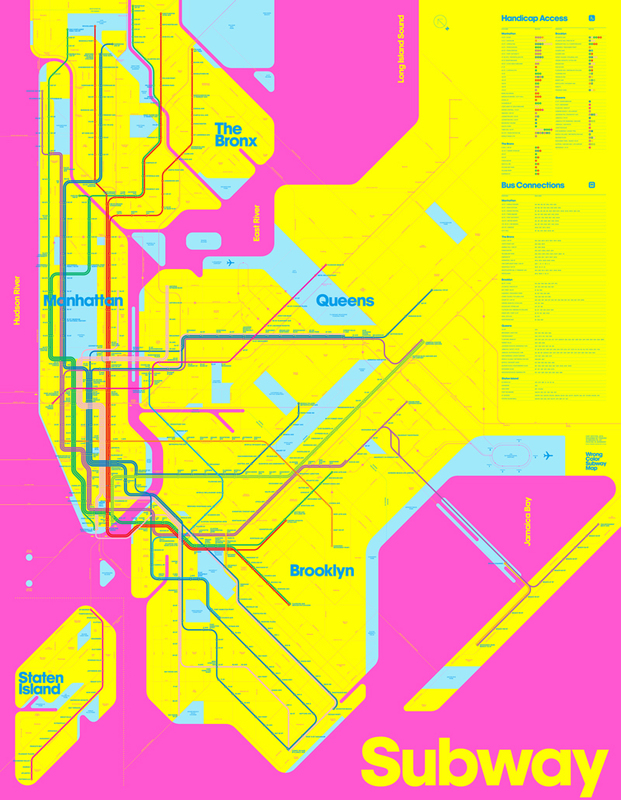 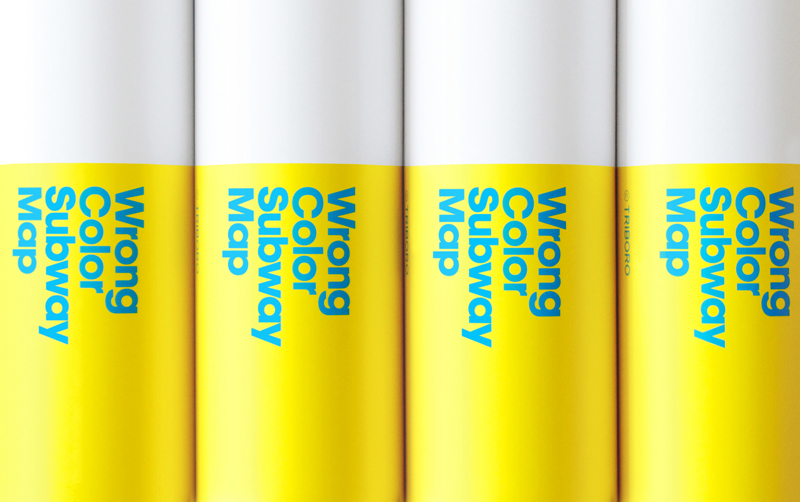 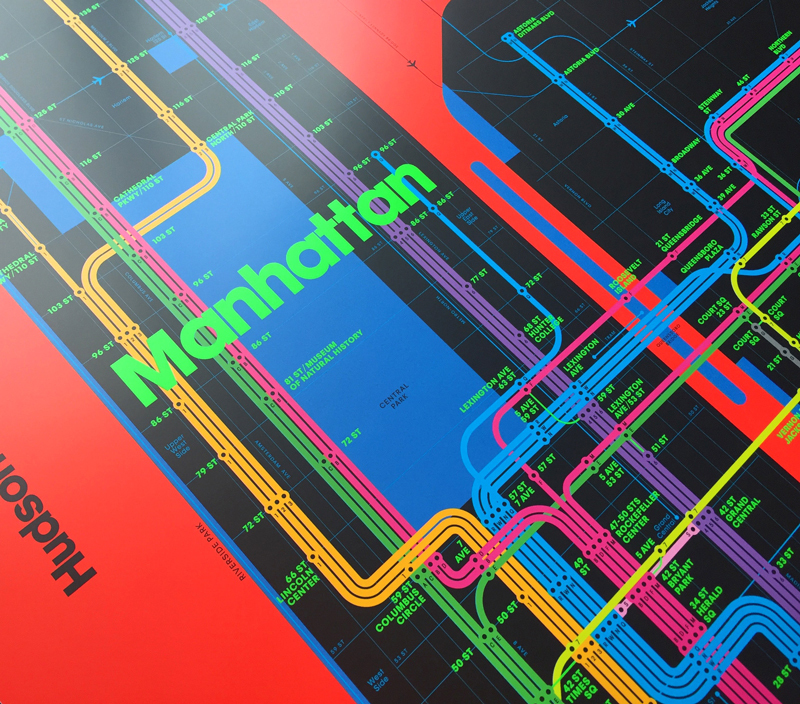 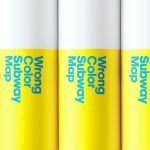 Six years later, they are back with a new take — the Wrong Color Subway Map. 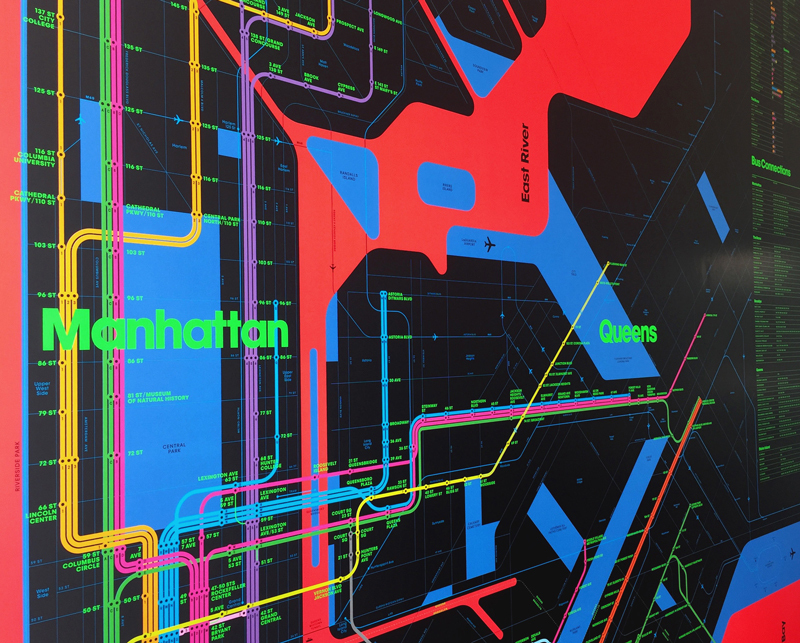 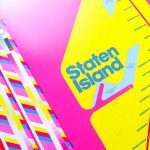 Keeping with the contradictory goals of making a piece of art that is both beautiful and confusing, the new maps are available in blindingly bright colors — a sleek RGB edition with neon red waterways and blue parks, and a cheerful CMYK version with a whole lot of yellow. 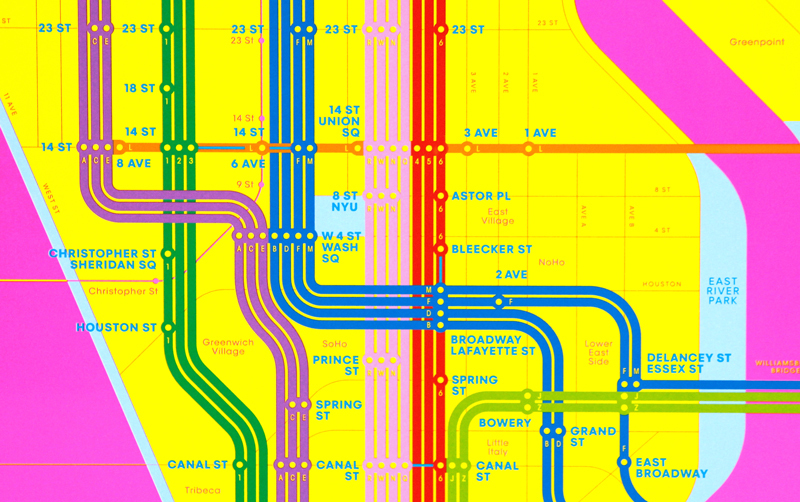 Of course the subway lines are also completely miscolored, assuring you’ll never get to your destination. 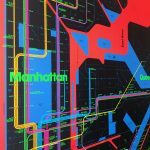 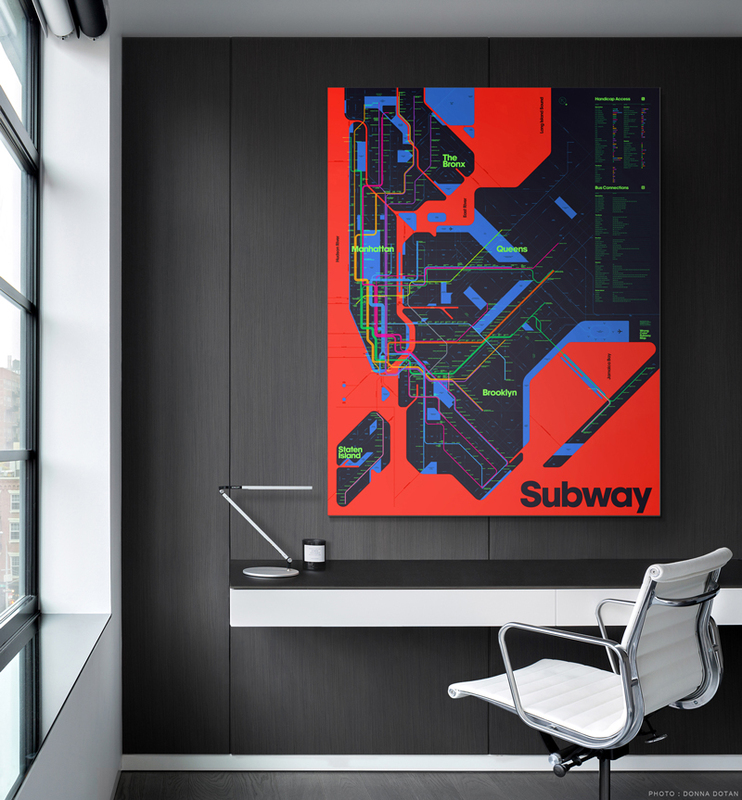 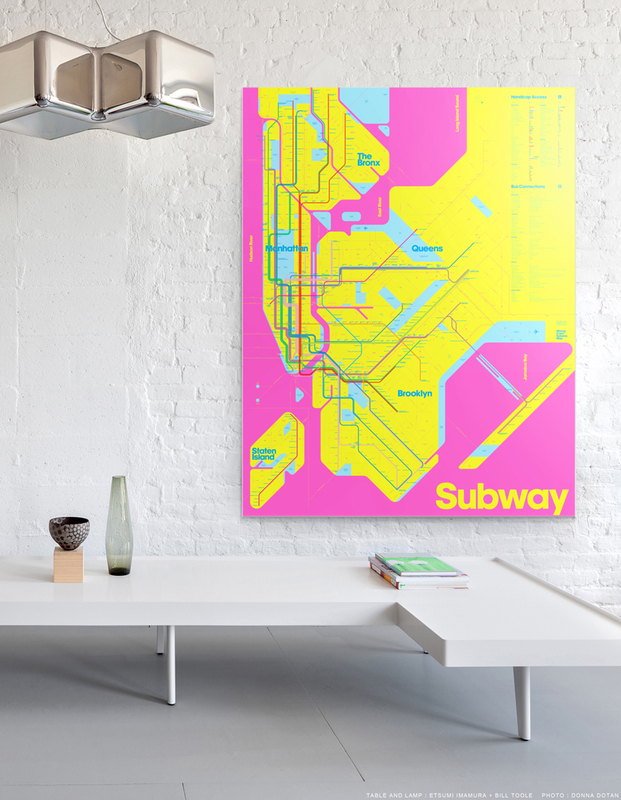 Both maps are available as giant, high-quality prints, perfect for livening up any room and for baffling anyone who is only starting to figure out where the A train goes. 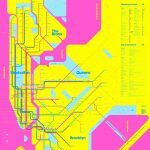 But hey, at least they included the soon-to-be-opened 2nd Avenue line!